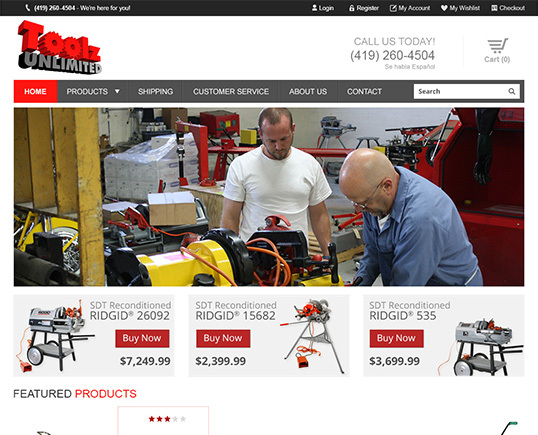 Toolz Unlimited is an e-commerce store in the Magento platform. 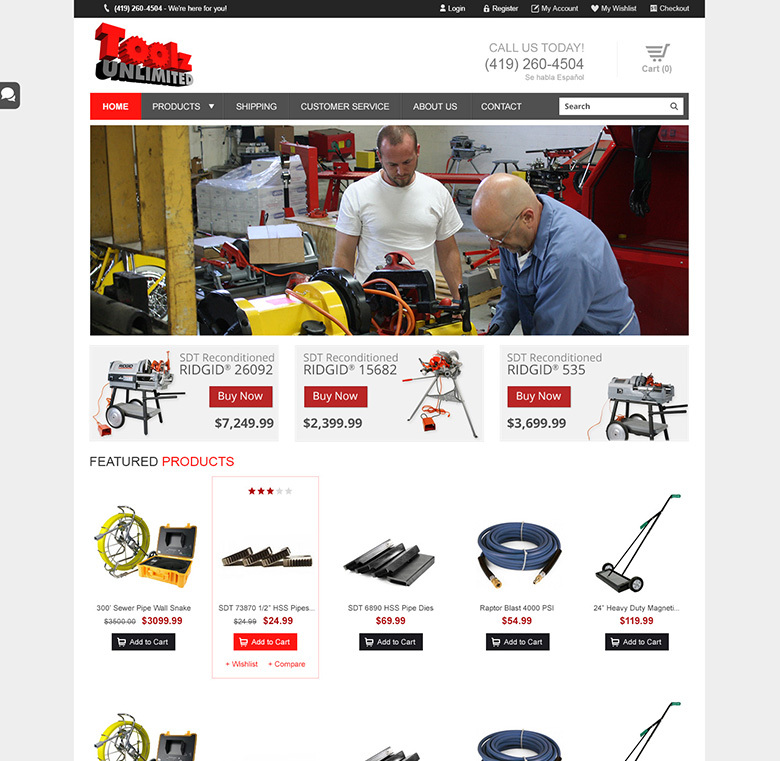 We redesigned their existing site and updated the structure for improved Search Engine Optimization. We also worked together extensively to optimize the Magento platform to maintain peak site performance. ©2019 Modern Data. All rights reserved.